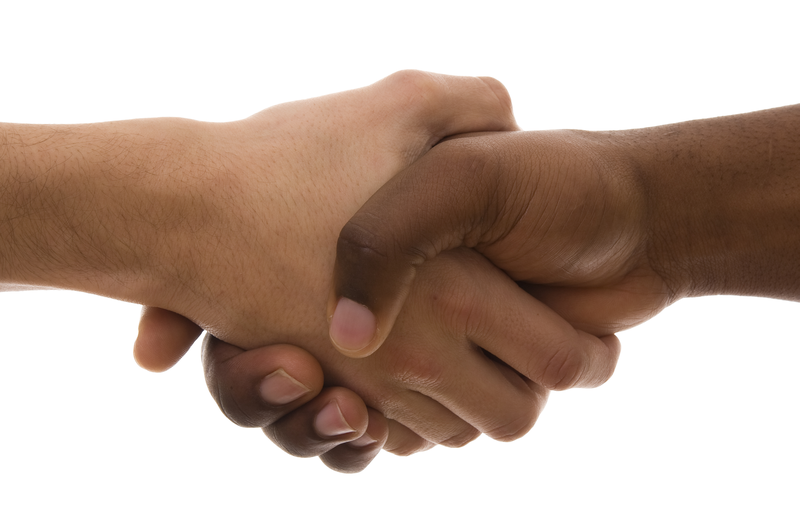 It has been a long time coming, but it appears we are near to the end of the handshake, as we know it. 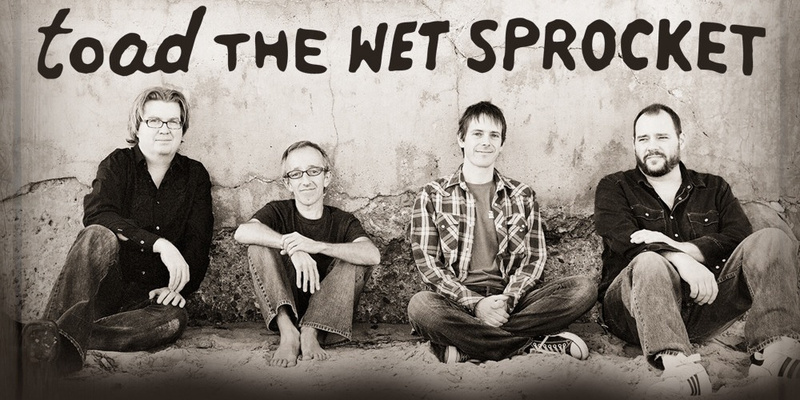 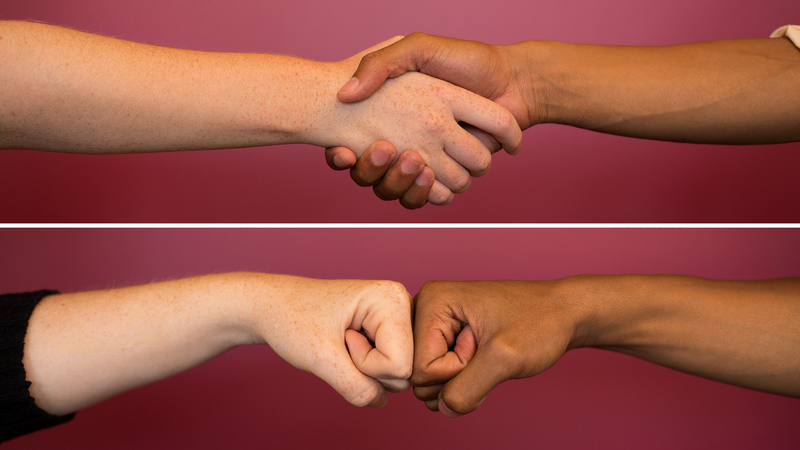 Which greeting is the cleanest? 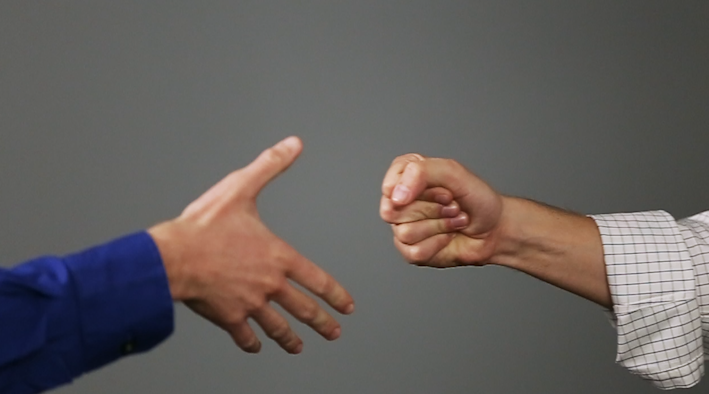 The next obvious step is the fist bump, but the question is, if someone extends their hand to you for a handshake, do you respond with a fist bump, just to avoid some nasty germs? 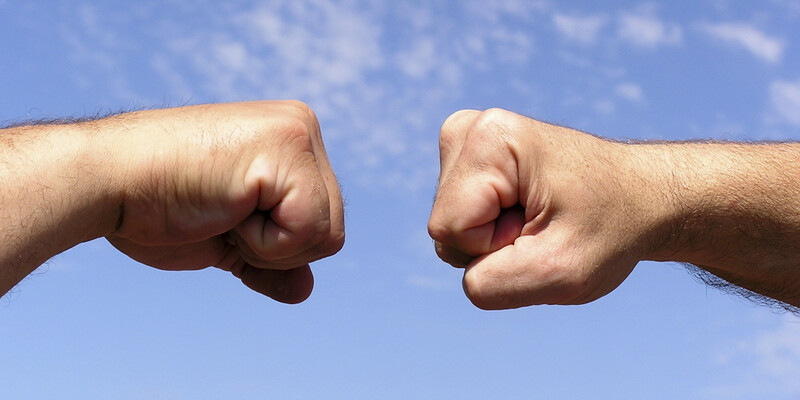 I think that the fist bump, will gradually catch on, even with mainstream business circles. 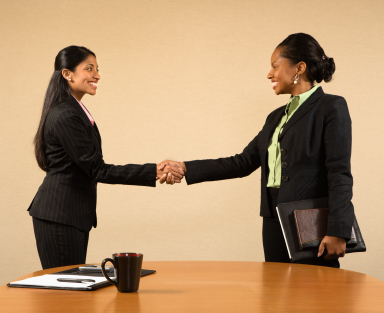 Unfortunately, there is no guarantee that if you will get the job if you fist bump someone who is extending their hand to you expecting a handshake. If you enjoyed reading this blog and found it helpful in some way,please click on the little piggy and donate a few dollars to help me to keep writing my blog.